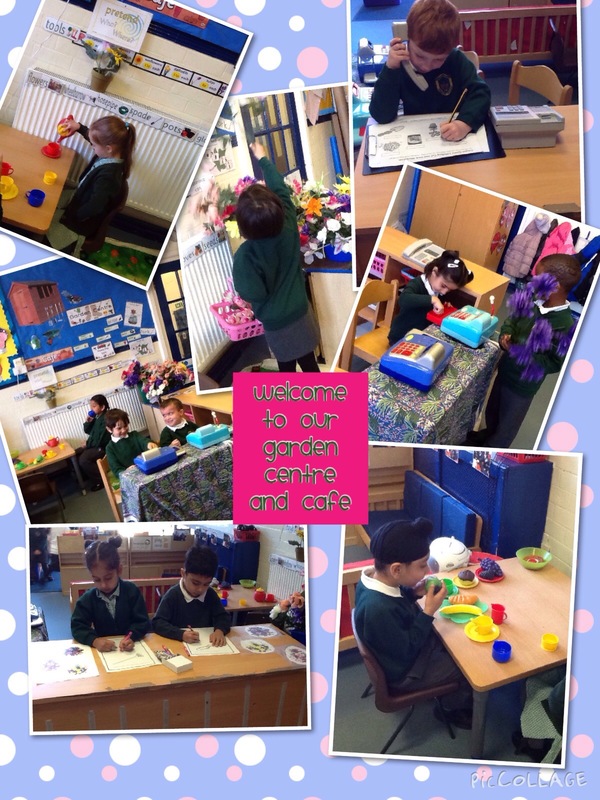 Reception have been doing some role play activities. Acting out the characters of The Three Billy Goats Gruff. Come and have a wonder around our beautiful garden centre then have a relaxing cup of tea in our cafe. 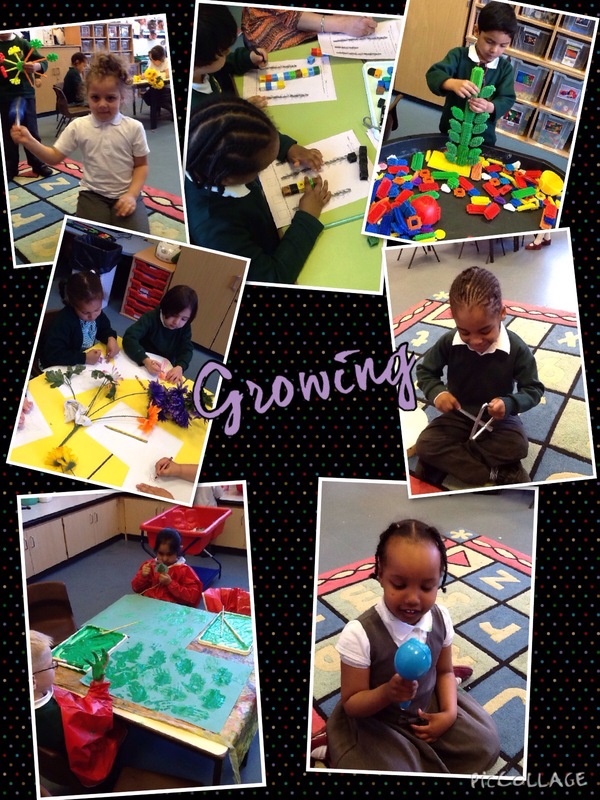 We have been having fun listening to the story of Jack and the Beanstalk and using magnifying glasses to observe plants and flowers.